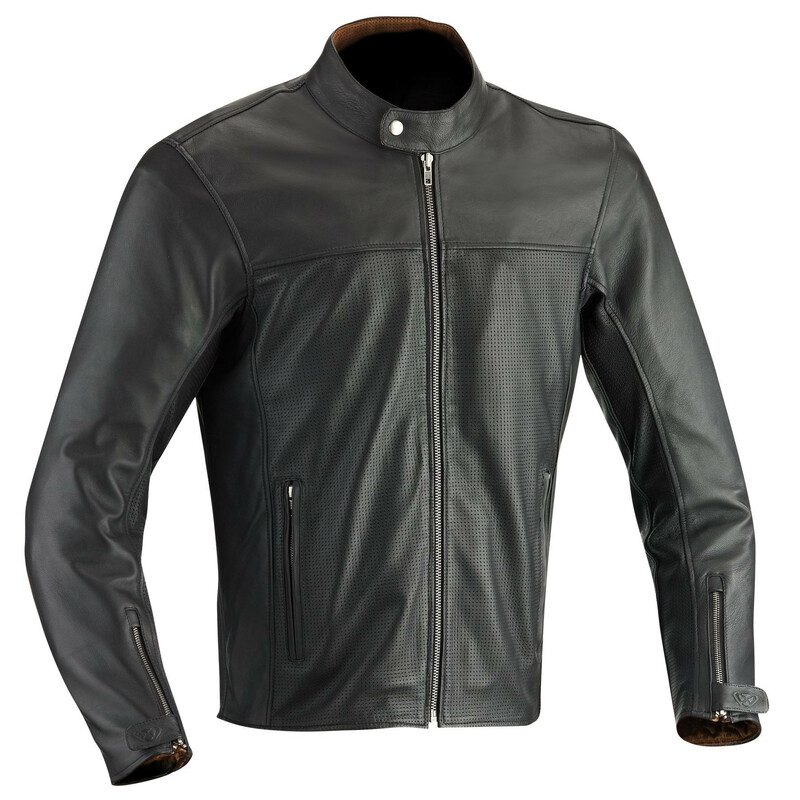 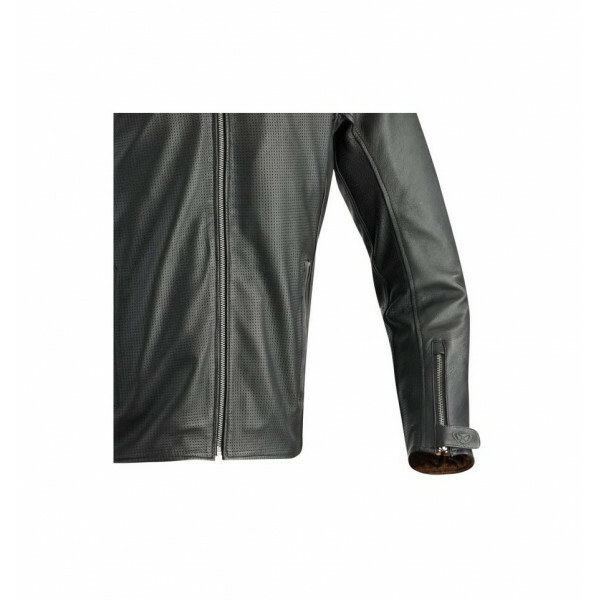 Jacket leather motorcycle Ixon Stroker model. 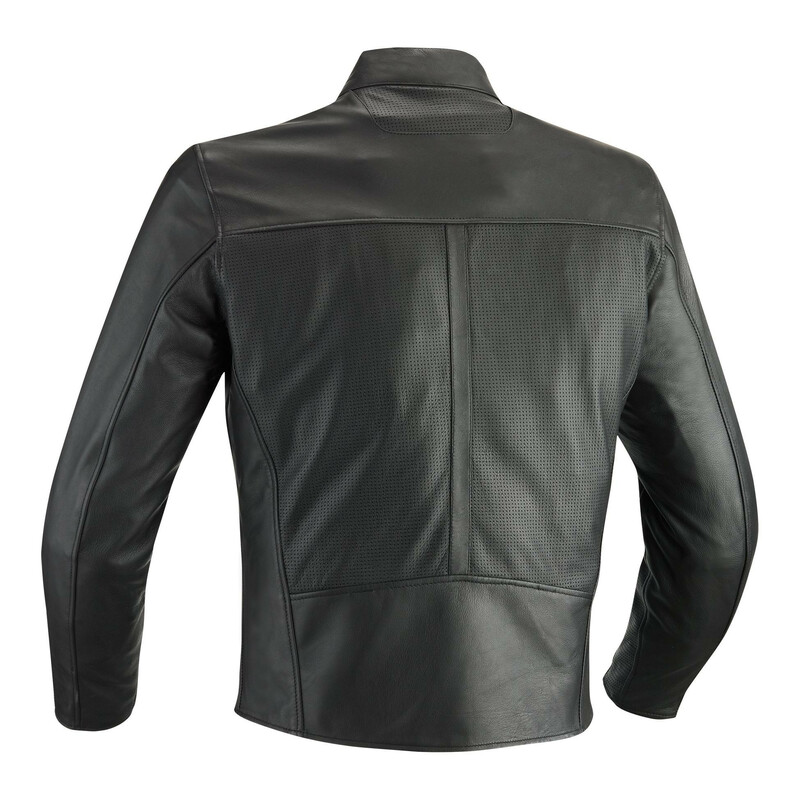 The Stroker jacket enriches the Heritage collection Ixon and born to be used in the summer season. 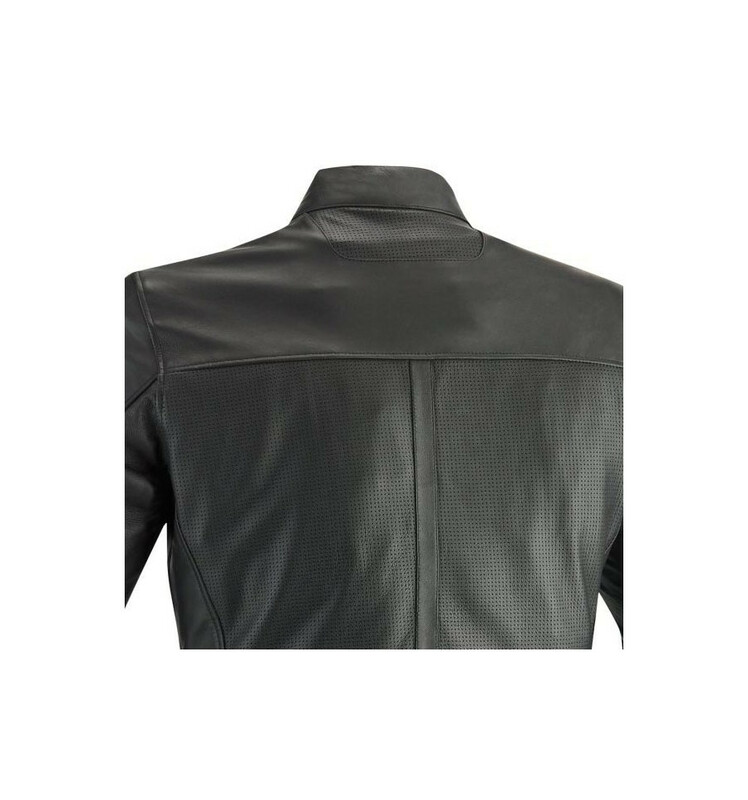 It is a head made of soft full grain sheep skin from matte finish and completely microperforated to maximize breathability and air recirculation. The classic cut makes this jacket perfect for pairing with retro bikes, classic or cafe racer and can also dress like a piece of clothing. 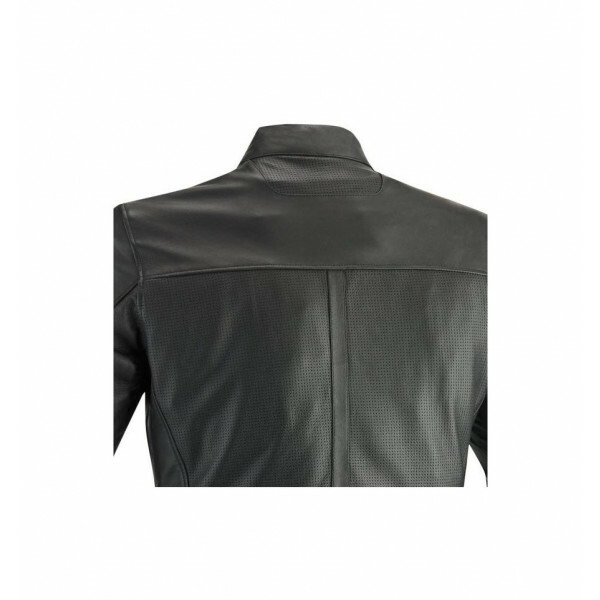 The interior is lined in elegant bronze satin and also provides a quilted vest to use when the temperatures drop. 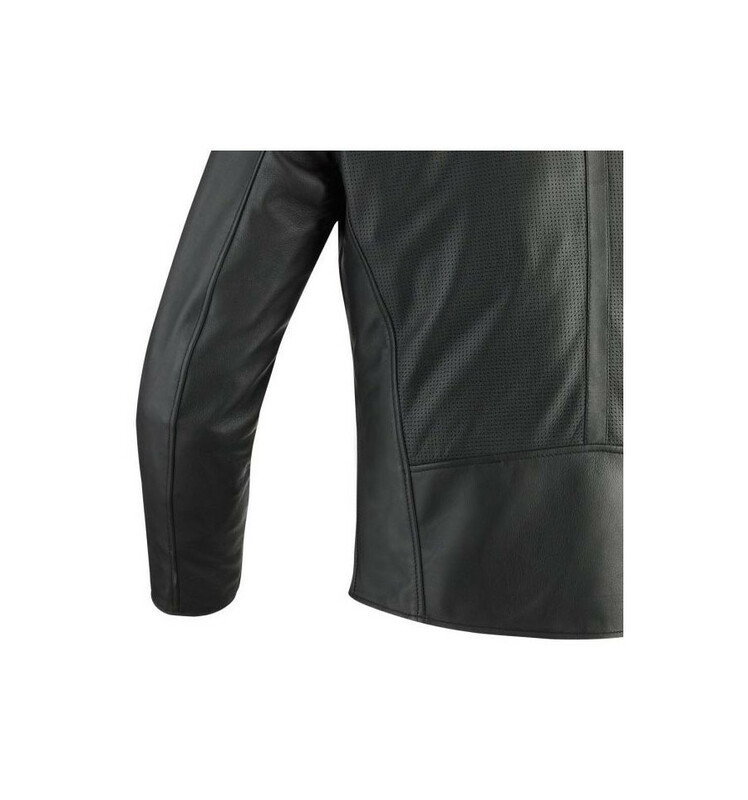 There are protections Lev.1 CE approved shoulder and elbow, preparing for the adoption of the back protector (optional and sold separately), two outside pockets, two inside pockets and two on the lining.